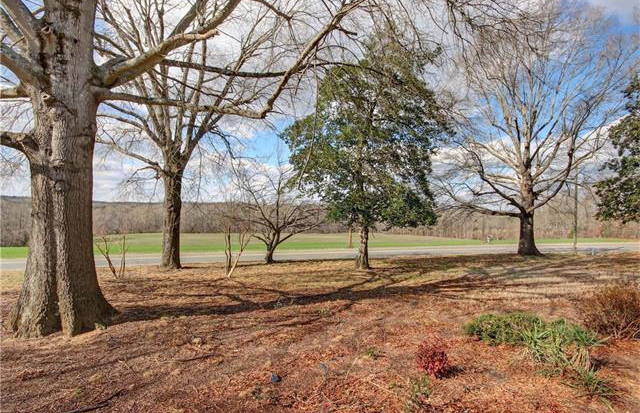 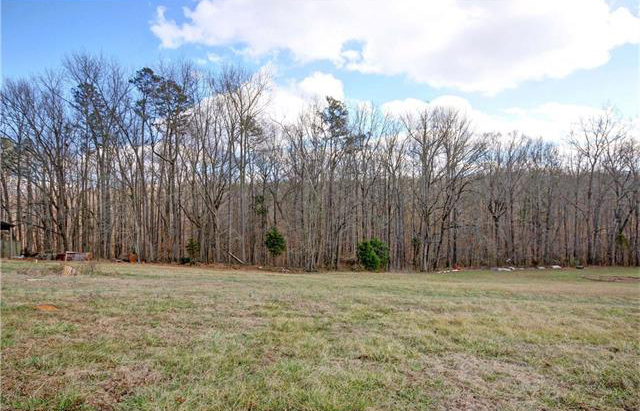 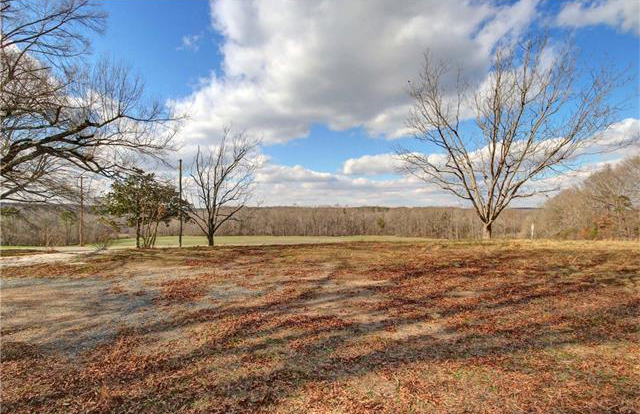 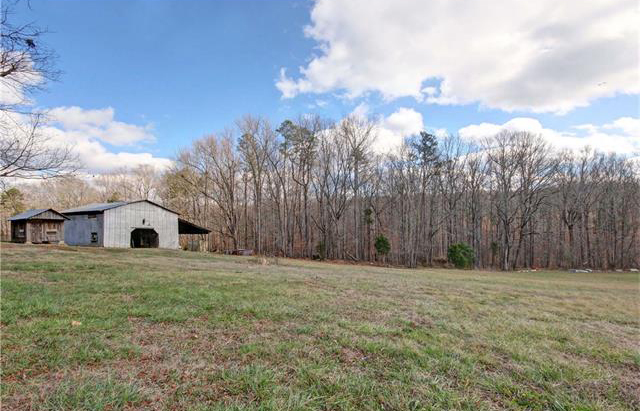 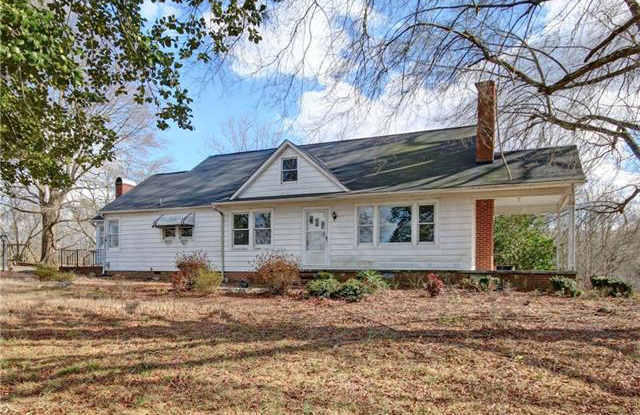 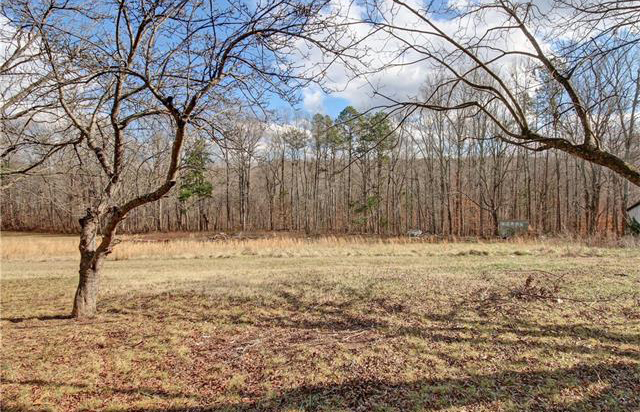 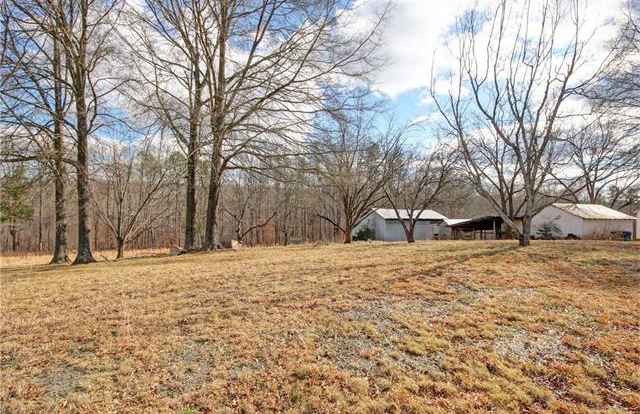 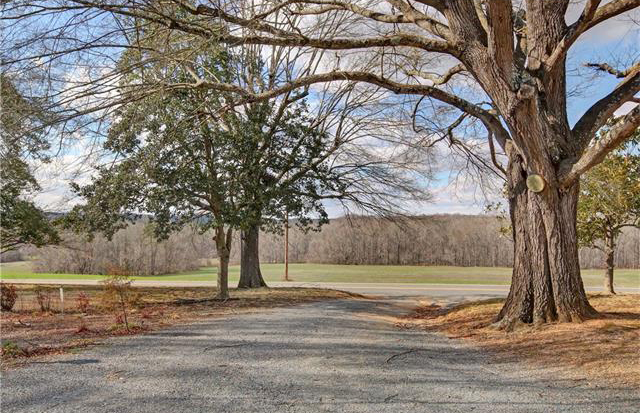 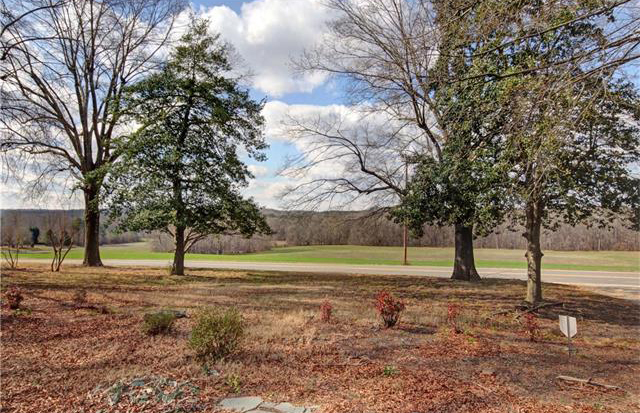 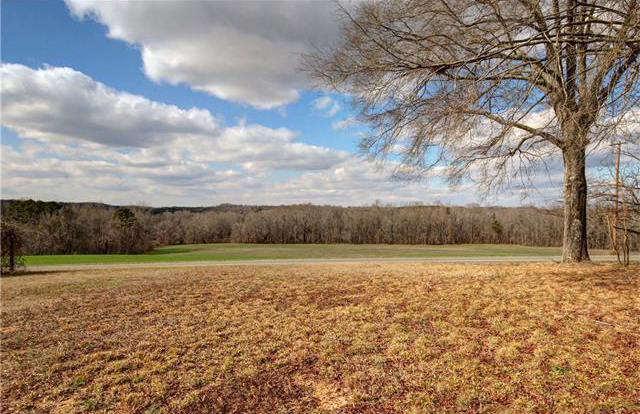 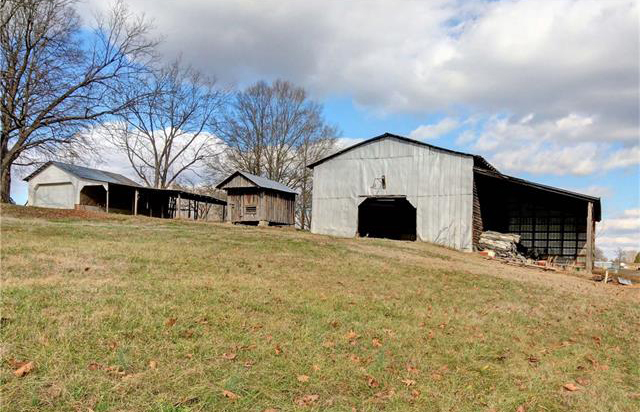 5.9 acre parcel with larger home, barn, 2 two-car garages, outbuildings and a pastoral view of rolling fields in Cabarrus county/Mt Pleasant area. 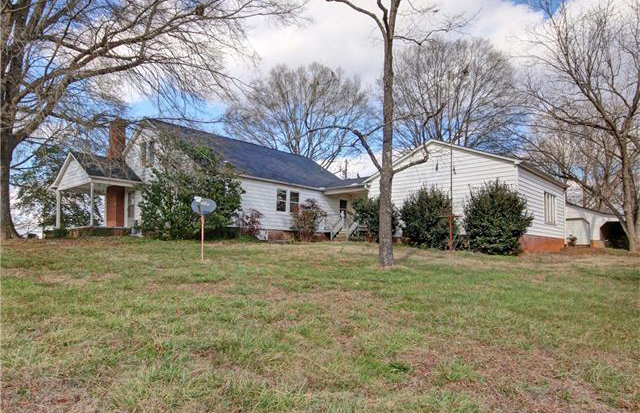 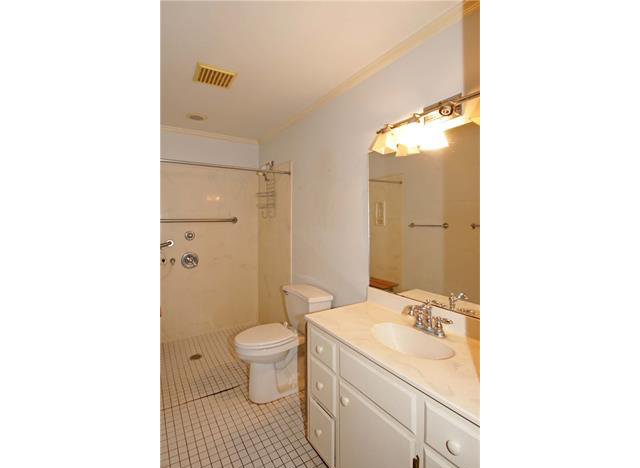 Home provides 3 bedrooms, two baths, an office, a den with FP, breakfast room, kitchen, dining room, living room with FP and a large bonus room upstairs. 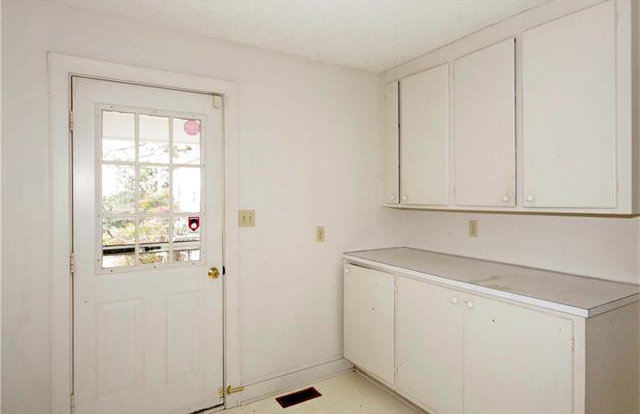 Separate pantry room big enough for freezers and 2nd frig. 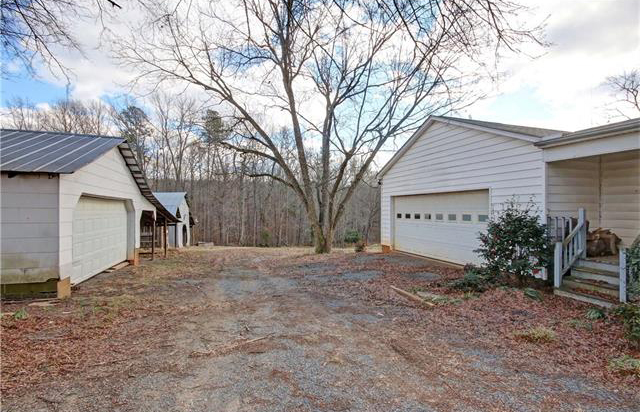 Oversized attached garage. 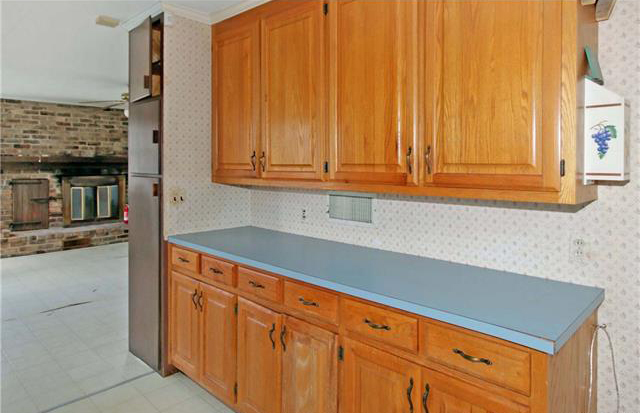 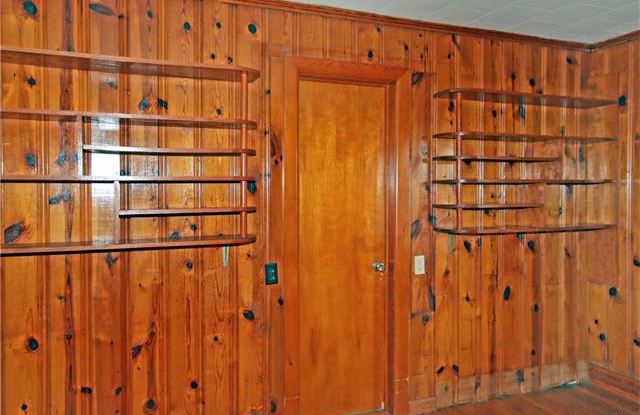 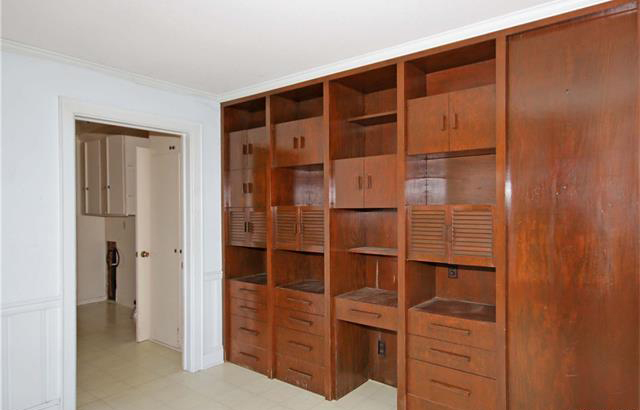 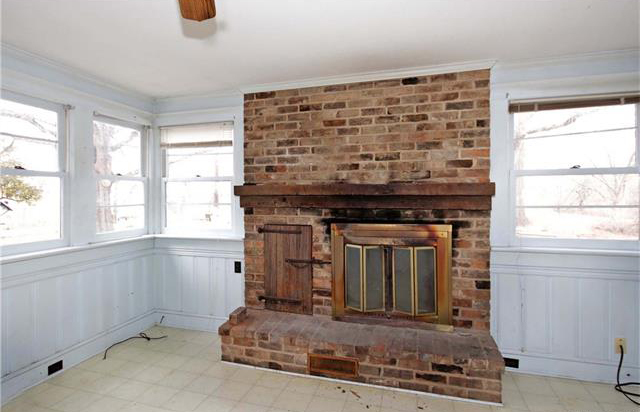 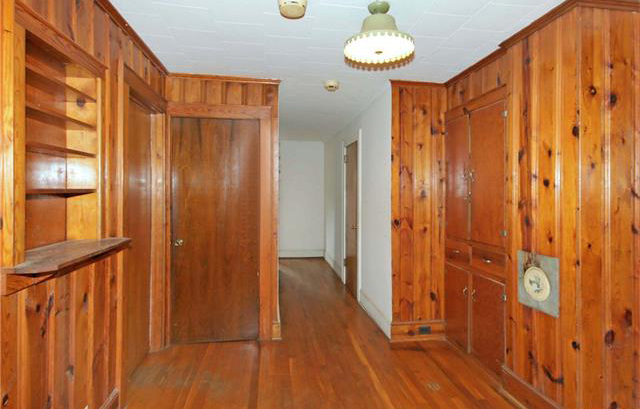 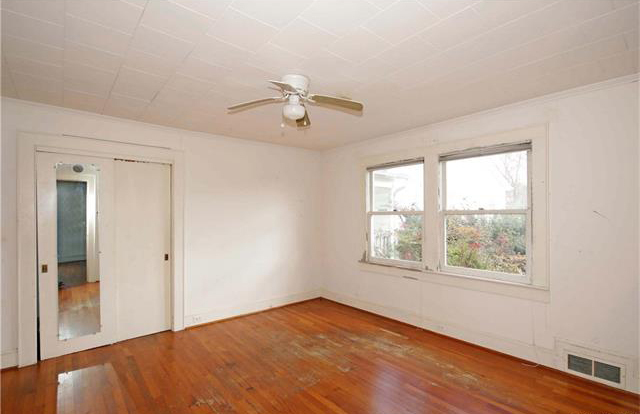 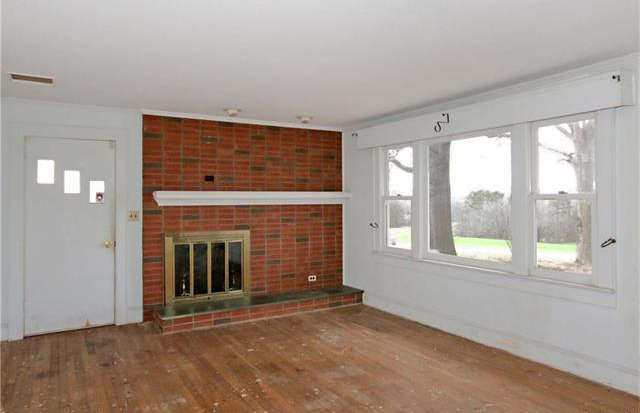 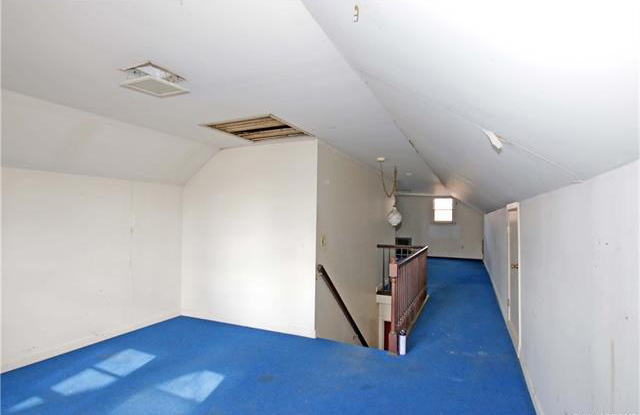 Built-in bookcase/cabinets; original pine paneling, hardwood floors.Sold as-is; needs renovation.HUGE POTENTIAL!